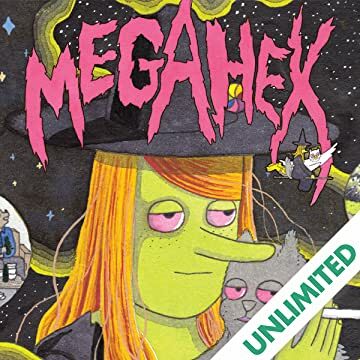 "Megg is a depressed, drug-addicted witch. Mogg is her black cat. Their friend, Owl, is an anthropomorphized owl. They hang out a lot with Werewolf Jones. 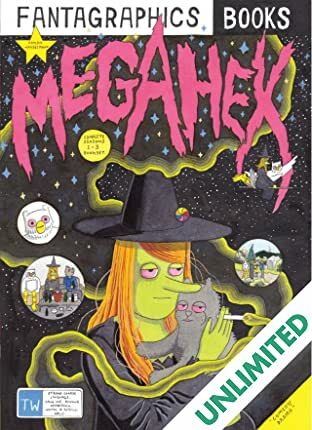 This may sound like a pure stoner comedy, but it transcends the genre: these characters struggle unsuccessfully to come to grips with their depression, drug use, sexuality, poverty, lack of work, lack of ambition, and their complex feelings about each other in ways that have made Megg and Mogg sensations on Hanselmann's Girl Mountain Tumblr. 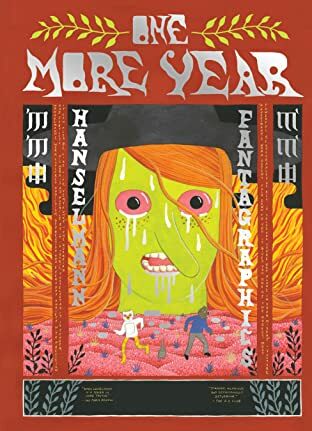 This is the first collection of Hanselmann's work, freed from its cumbersome Internet prison, and sure to be one of the most talked about graphic novels of 2014, featuring all of the "classic" Megg and Mogg episodes from the past five years as well as over 70 pages of all-new material. "Simon Hanselmann is the real deal, for sure. 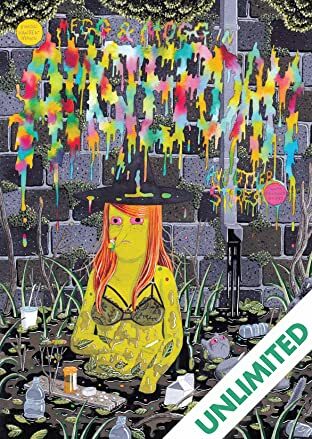 He captures that stoner stay-at-home life so accurately that I actually find his comics really depressing and thank god I don't ever have to hang out with anybody like that ever again." - Daniel Clowes"